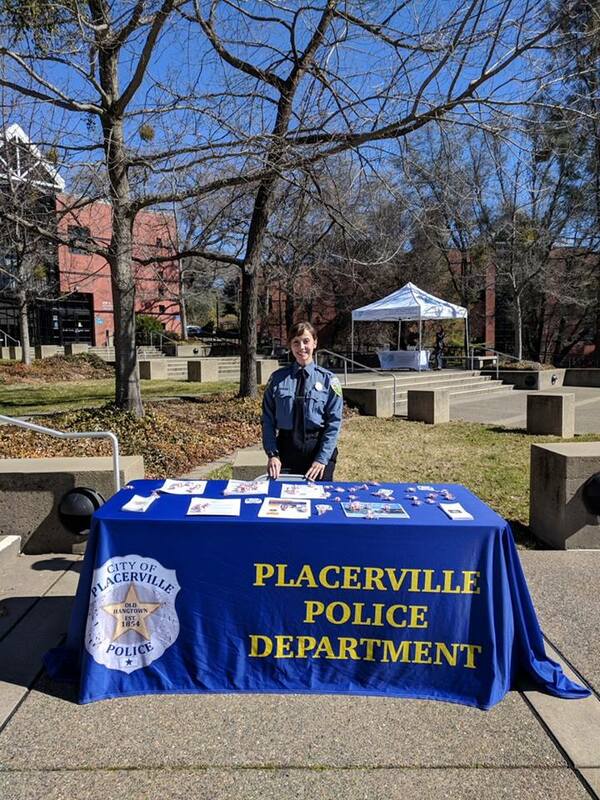 The Placerville Police Department Cadet program is a hands-on program open to young men and women who are at least 14 years old (have completed the eight grade) or 15 years old but not yet 21 years old, interested in a career in law enforcement or a related field in the criminal justice system. 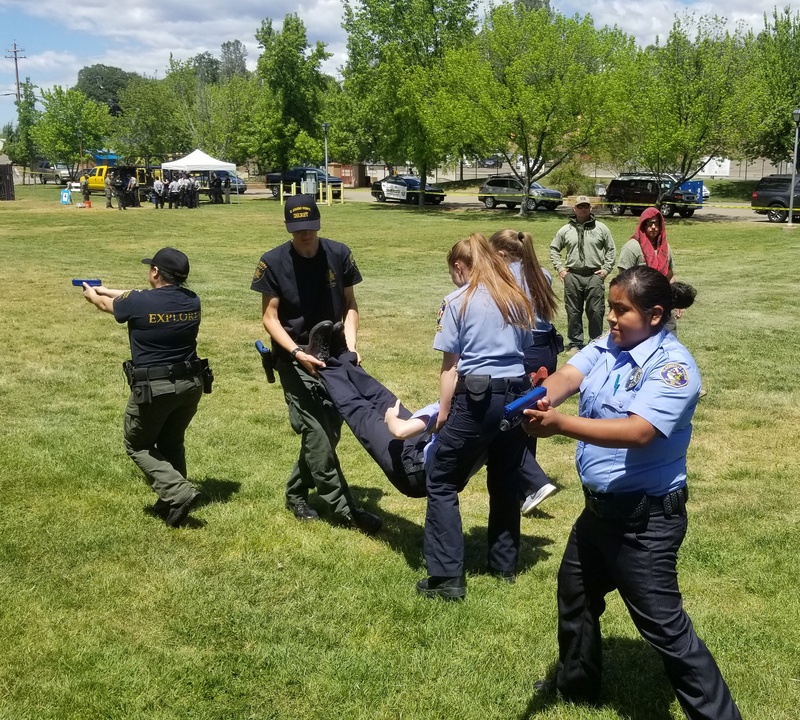 The Cadet Program offers young adults a personal awareness of the criminal justice system through training, practical experiences, and other activities. Additionally, the program promotes personal growth through character development, respect for the rule of law, physical fitness, good citizenship and patriotism. For more information view the Cadet Program brochure . 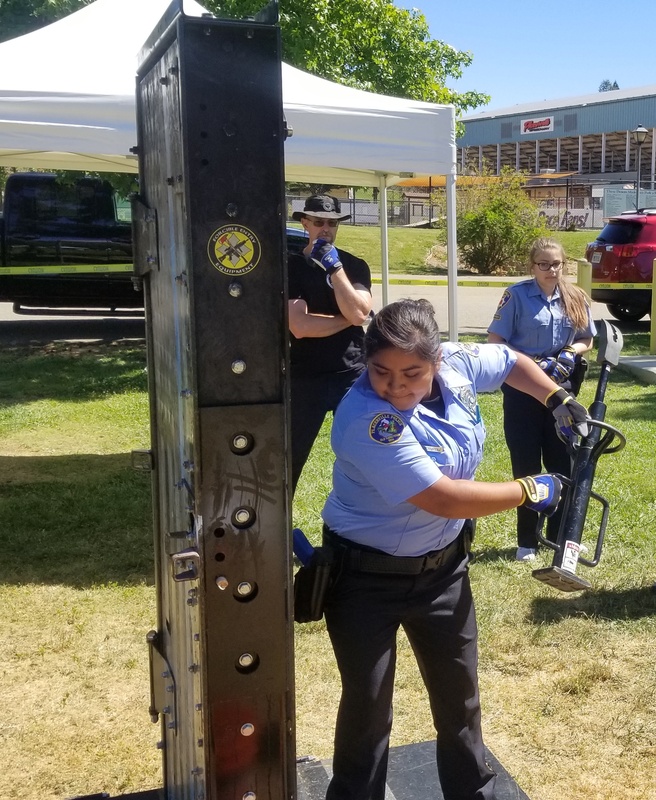 If you are interested in being a Police Cadet, " Click Here " for an application.